Notes: M15 is about 33,000 light-years from Earth and has a diameter of 175 light-years. 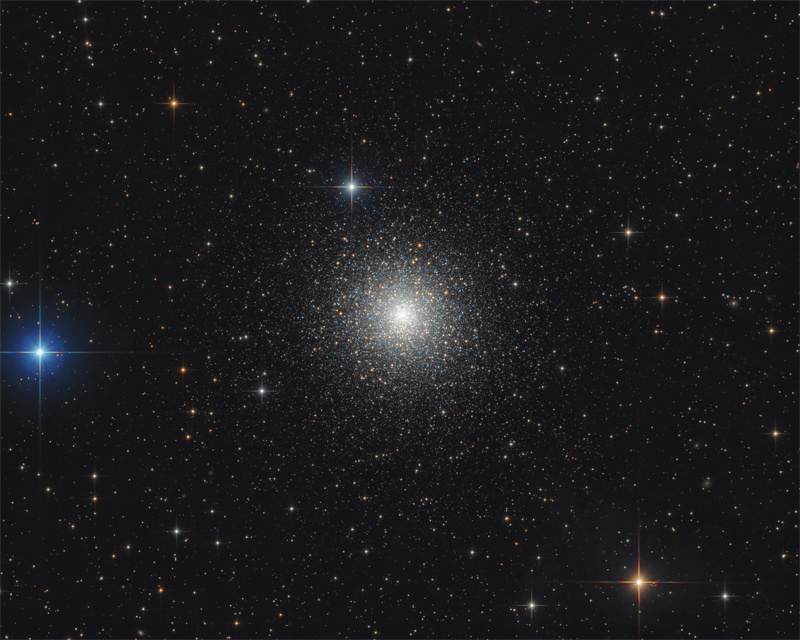 Messier 15 is one of the most densely packed globulars known in the Milky Way. Its core has undergone a contraction known as 'core collapse'. Notes: Only data with very good seeing were used.